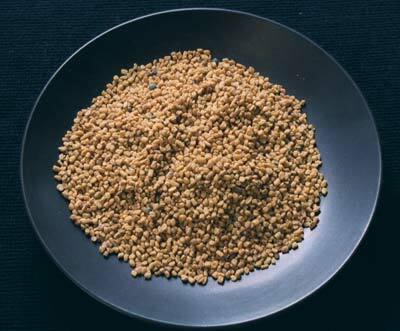 Fenugreek. The seeds impart a distinctive, smoky flavour to dishes. Both the leaves and seeds are used, in the same way as they are for coriander (US: cilantro).